Earlier this month, we reported on a way that you can get Twitter updates in Windows Media Center using the Media Center Status Application, but now there’s another option. 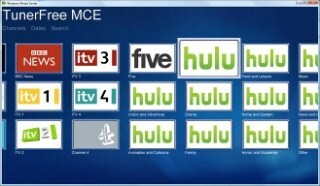 Now you can tweet from TunerFree MCE, the Media Center plugin that delivers a variety of live TV shows and programs from Hulu, British Radio, and British TV, including BBC, ITV, Channel 4, and Five. The latest version of the TunerFree plugin addsTwitter integration so you can now tweet what you’re watching in Media Center. 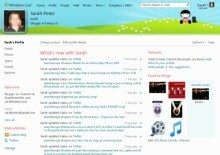 Using the plugin is simple – just go into TunerFree’s preferences and enter in your Twitter credentials. After doing so, you’ll get the new Twitter icon which appears on the TunerFree start page.